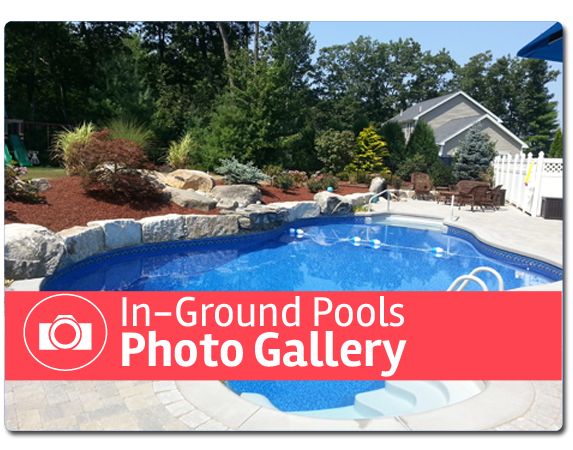 In ground swimming pools are the ultimate addition to your backyard. Creating your own ‘staycation’ at your home, will add value, retreat and years of entertainment. Debnar’s Pools and Spas believes that owning a pool should be fun and not work. That is why we have spent over 30 years offering top quality brands, installation and excellent customer service to the Western Pennsylvania area. Our expert staff with help you choose and design the best outdoor oasis. 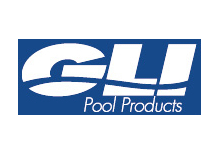 The leader in the manufacturing of quality one-piece fiberglass swimming pools. 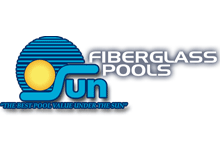 Viking Fiberglass Pools offer a wide range of products, high-quality materials, customized services. There is no other pool quite like it in the world. 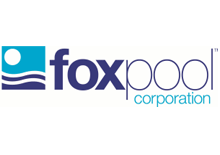 Central Pennsylvania manufacturer of steel wall, vinyl liner pools. 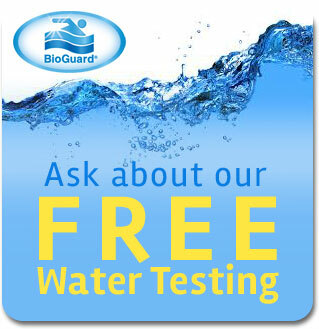 Energy Star Rated vinyl lined in ground and above ground swimming pools. 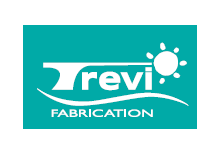 Trevi Pools offer vinyl liners for in ground and above ground swimming pools offer style, strength & structure. Backed by superior warranties and available in a variety of colors & prints. With a variety of pool designs and options, Liberty Composite Pools provide fiberglass pools with a variety of custom features that create enjoyment as well as enhance the beauty and value of your home. 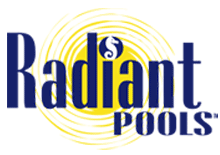 Swimming pool vinyl liner manufacturer located in Youngstown, Ohio. Offering many styles, colors and options.